Develop + Innovate for Social Change uses engineering skills to help nonprofits in Chicago. After Conor McGeehan got a taste of using technology and computer science for social good in his undergraduate coursework, he wanted to do more. 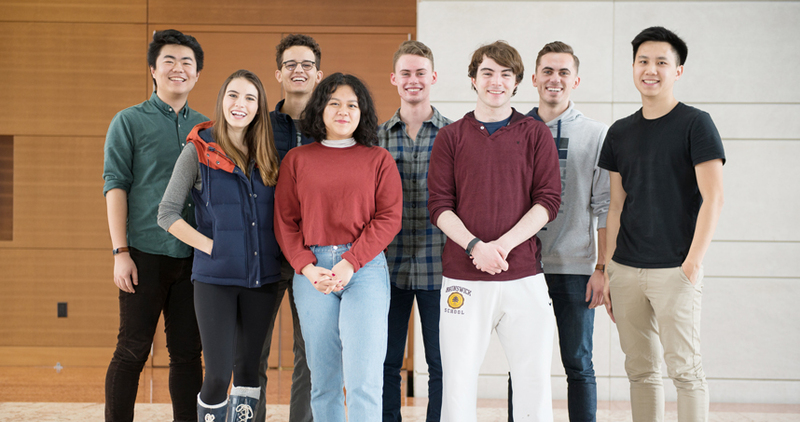 So in fall 2017, he founded Develop + Innovate for Social Change, or DISC NU, a group of undergraduate students aiming to use their skills to help social impact-oriented groups in the Chicago community. Their ambitions include creating websites for nonprofits and developing ways to make nonprofits’ research data available to the public. “DISC NU offers opportunities to get hands-on experience with community partners and get engaged with Chicago as a whole. It’s a way to use tangible skills we have learned in class while we are still at Northwestern and put them to use in the community,” McGeehan said. This spring, the group launched its pilot project for Community Currency. The 501(c)(3), launched in 2016 via The Garage by Northwestern undergraduates, collects unused foreign currency from foreign travelers and donates it to the Boys & Girls Club of Chicago for summer programs. 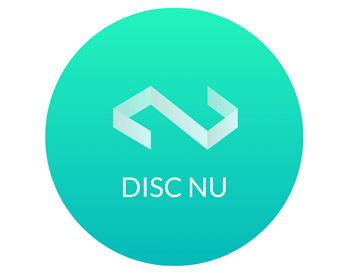 Early in 2018, DISC NU’s founders approached Community Currency about helping the nonprofit upgrade its website. “We wanted to help them do a better job of telling their story — why people should donate their change, who the Boys & Girls Club is, and what their mission is,” McGeehan said. The collaboration is a win-win situation, said Lehmar, a junior majoring in business. Abby Pratt, a first-year student majoring in integrated engineering studies who serves as the group’s studio lead, is teaching five group members how to build the website. “We’re learning about tech skills, as well as looking at the site from a design standpoint,” she said. “What do we want the site to say? Is the website intuitive, easy to use and understand?” The team aims to finish its work by the end of the quarter. McGeehan’s drive to do good was sparked in Design Thinking and Communication (DTC), a two-quarter course required for all first-year engineering majors. The coursework focuses on solving real problems for clients with special needs and for organizations in healthcare and education.